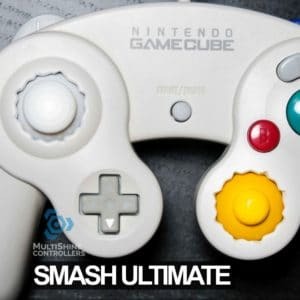 Build your own GameCube Controller designed to improve your performance in Smash Ultimate. One size does not fit all. Pick the mods that fit your playstyle. ABXYC installed only. If you want everything installed tick “Install Full Button Set” below. 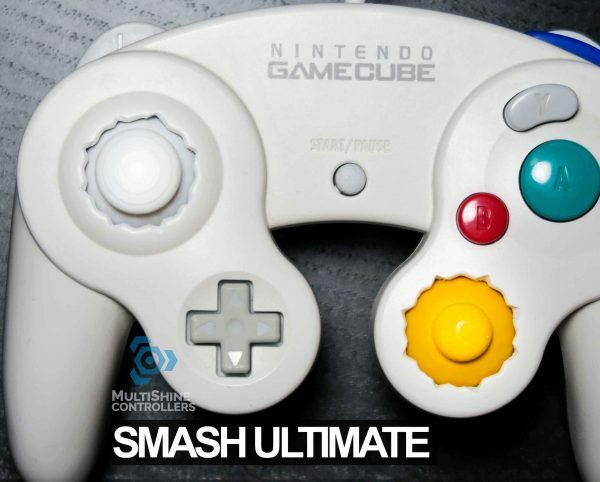 This will install the full colored button set including ABXYLR, C-Stick and Analog Stick. 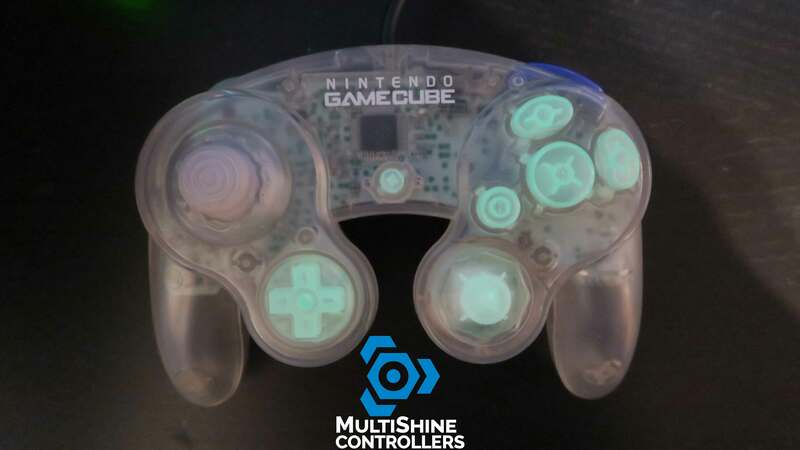 Not recommended for Tournament use. 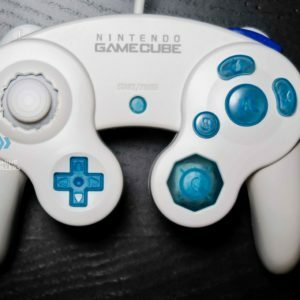 Build your own GameCube Controller designed for Smash Ultimate. 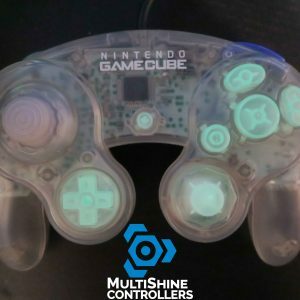 If you’d like a more rare color controller or a mixed shell i.e. (white rear + black front) send us an email. 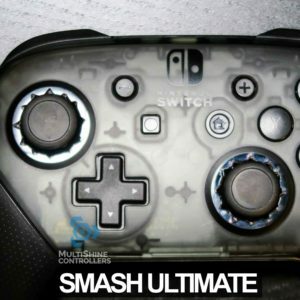 * Every controller is tournament ready but might have scuffs as they’re refurbished, controllers. † Colored button sets come with buttons A, B, X, Y, and C-stick installed by default(Not Analog Joystick, Z button, and L+R). 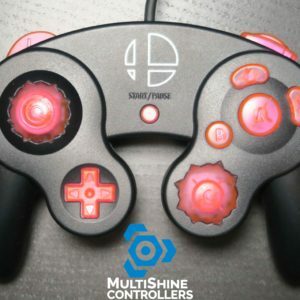 We recommend if you’re going to use this controller for tournament use to leave the Analog Joystick and Z button stock as the colored sets have tight fitment that could impact your gameplay. 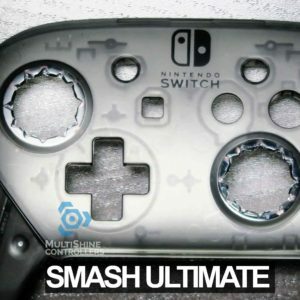 If you don’t care about this please send us an email after you’ve ordered the controller to let us know to install everything. 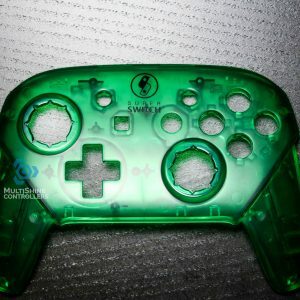 ‡ Any stickbox mod we do is not guaranteed to fix your stickbox issues if your controller has the issue it will mitigate the number of times the issue occurs if it doesn’t remove it completely. 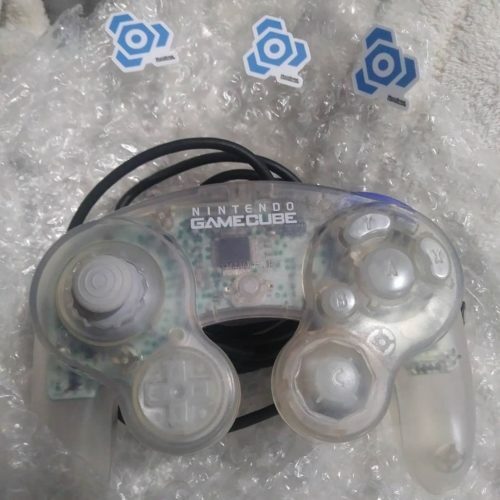 A T3 Stickbox comes with some of the older controllers but is not guaranteed, if you want a T3 Stickbox guaranteed, we suggest building an OEM White JPN, or an OEM Smash4 Logo Controller. 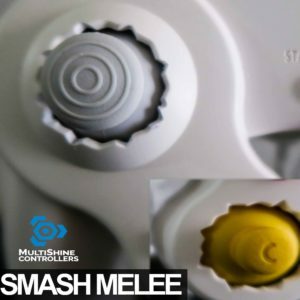 If you want a T4 Stickbox we suggest getting a Smash Ultimate Logo Controller and only if you use this to play Smash Ultimate or Smash4, not Melee.